Domestic violence charges are seldom independent of other legal proceedings, such as restraining orders, and often play a factor in divorce and child custody cases. Because of these far-reaching effects, you require the legal services of domestic violence expert Attorney Paul R. Moraski. 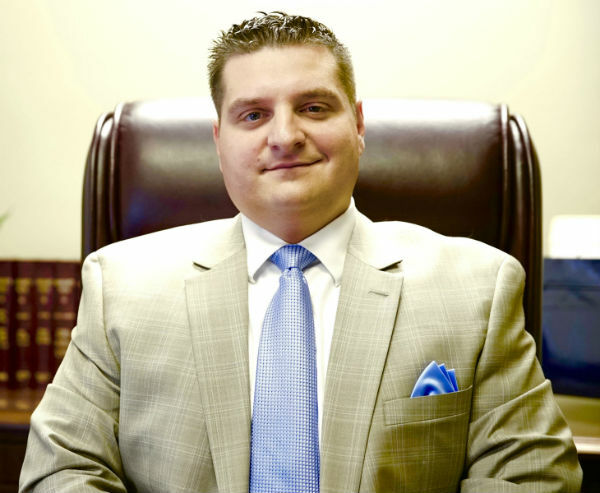 His experienced and thorough approach – including independent investigations of the claims and aggressive advocacy – is sure to accomplish the most beneficial outcome in your case. Powerful help is only a phone call away. In Massachusetts, a domestic restraining order is known as a “209A order”. Such orders are first issued temporarily, usually without the subject of the order being present. He or she can defend against this retraining order at a hearing that is held 10 days after the temporary 209A is issued. If you are the subject of a 209A restraining order, it is essential to have experienced representation at these hearings, as the orders, once permanent, can prevent you from seeing your children or being in the same neighborhood as your spouse. Even more important, it is very easy to violate these orders unwittingly and then be charged with the criminal offense of violating a 209A. Domestic assault can be between spouses, domestic partners, parents and children, or grandparents and grandchildren. It is often a factor in divorce proceedings, with one party accusing the other of committing domestic violence and seeking a restraining order in revenge for perceived or real slights and difficulties. Domestic Violence Charges can have a severe effect on one’s criminal record, reputation in the community and relationships within one’s family. Domestic Violence Penalties range in potential penalties. One thing is definite though, with the change in the Domestic Violence Law, there are harsher jail penalties, more court fines and fees and stricter probation penalties for those being prosecuted for Domestic Violence Crimes. For further details on the ins and outs of Domestic Violence Penalties, call me immediately. The New Domestic Violence Laws now make the Batterer’s Program mandatory when a person receives a CWOF or Guilty Finding for a 209A Domestic Restraining Order Violation or Domestic Assault & Battery Charge. If you receive a CWOF or Guilty Finding, the only way to avoid the Batterer’s Program is for a Judge to make specific written findings describing the reasons why that Batterer’s Program shouldn’t be ordered in your case. Most people who attend the Batterer’s Program will be ordered to do so by the Massachusetts Courts, few people decide to do so voluntarily. The Batterer’s Program will focus on recidivism and usually requires participants to take responsibility for their alleged abusive behavior. The goal of the Batterer’s Program is to attempt to change abusive behavior, and keep the alleged victims safe. The Batterer’s Program is one of the most intense programs that a Judge can order you to complete, and has a very high failure rate because of the time commitment and harsh program criteria. Getting out on Bail is an essential part to successfully defending your case. So, contact an experienced Massachusetts Domestic Violence Attorney Paul R. Moraski, who can put the facts in a light most favorable to you, at (978) 744 – 1200.